Palestinian security sources in Gaza have reported that unknown gunmen shot and injured, on Saturday at dawn, the principal of an UNRWA school in Khan Younis, in the southern part of the Gaza Strip.The sources said Ali al-Kashef was shot while heading back home following dawn prayers in a local mosque, and was moved to a local hospital suffering several gunshot injuries to his legs. 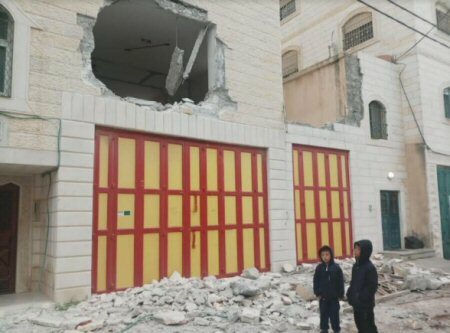 The Police in Gaza said it is conducting an investigation into the attack. UNRWA is the United Nations Agency that works with Palestinian refugees in Gaza and around the world. 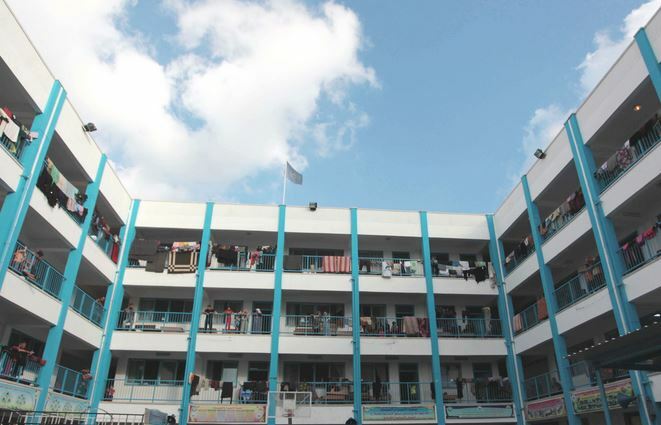 The Agency operates many of the schools in the Gaza Strip.